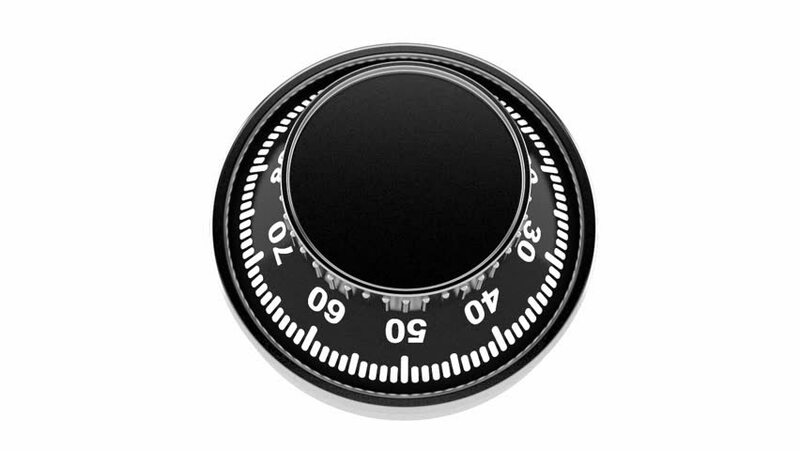 4k00:12Dark volume knob rotates clockwise. Animation of rotating sound wheel. 4k00:08rotating coil of paper. single object - looping background.